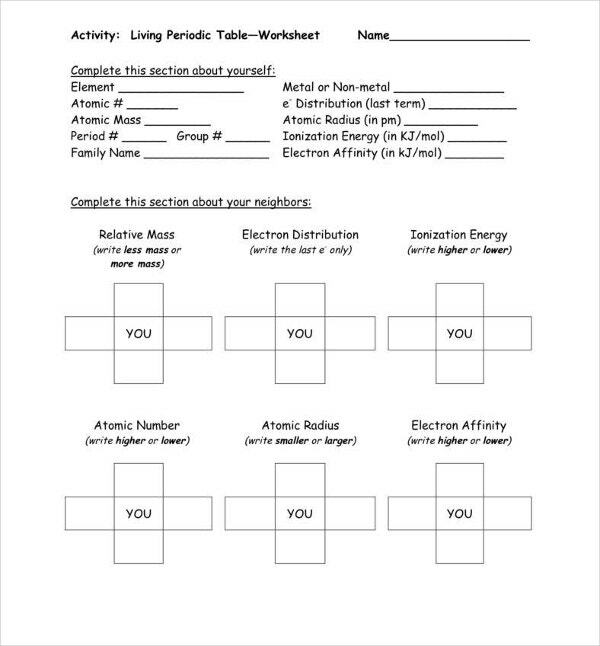 on the back of your Periodic Table to show what each color/outline represents. You may use your book, pages 112-113 to accomplish this activity. 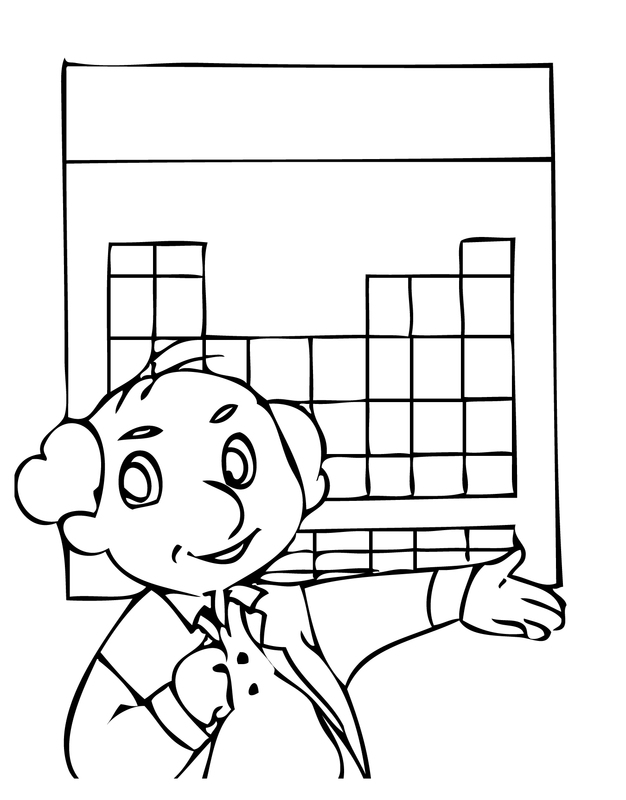 When coloring, make sure you shade lightly so you an still read everything on your periodic table.